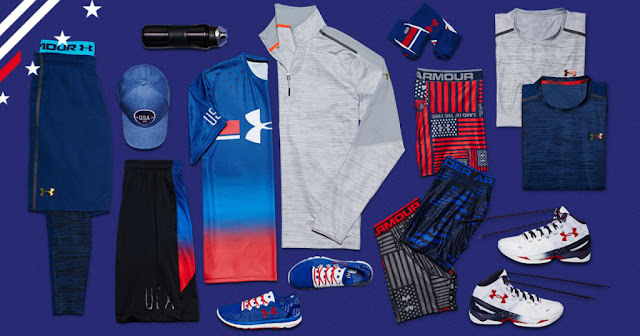 Right now UnderAmour.com is offering deep discounts on select Outlet Items – no code required! 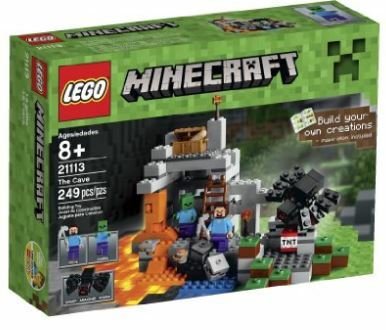 HURRY over to get this LEGO Minecraft The Cave Building Set for $13.99 (Retail $19.99)! 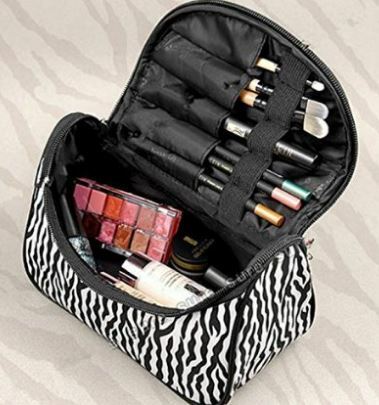 Get this Zebra Pattern Cosmetic Bag for just $2.70 shipped! Check out this hot deal. 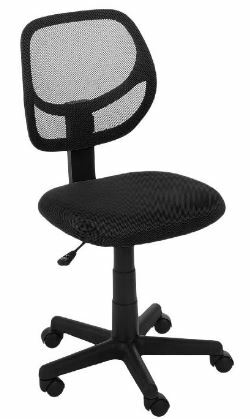 Get this AmazonBasics Low-Back Computer Chair for just $39.99! There are additional colors available for $44.99. 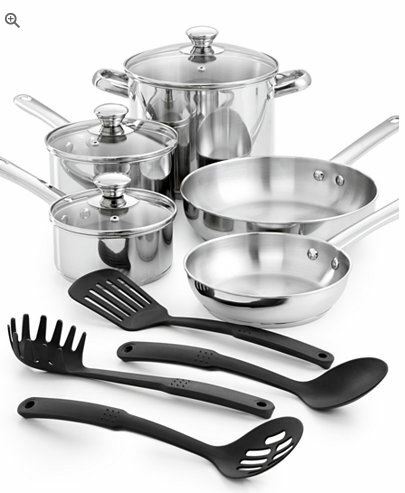 Get this 12 piece Stainless Steel Tools of the Trade Cookware Set for just $25.49 at Macys.com (Retail $119.99) with the coupon code: HOME at checkout. What a fun gift for Teachers. 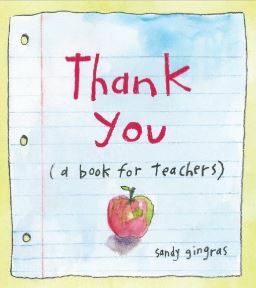 Get Thank You: (a book for teachers), Hardcover priced at $8.91. Always striking the right tone of gratitude without being overly sentimental, Thank You is a wonderful way to show appreciation to teachers for their enduring gifts to us both great and small. 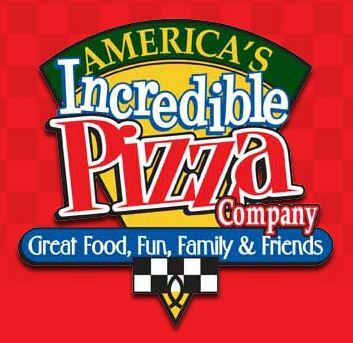 Right now you can get Buffet for Two or Four with Two Hours of Games at America’s Incredible Pizza Company for up to 52% off! The indoor amusement park brings food and fun together with a 100-item buffet that offers healthy options such as gluten-free pizza and a fresh salad bar. After enjoying an All-You-Can-Eat Buffet, head over to take your pick of more than 100 games, as well as laser tag, go-karts, mini-bowling, bumper cars, and the tilt-a-whirl Lost in Space ride. I love this Monica 8 Piece Comforter Set and it’s ONLY $39.99 ((Retail $120). Give your bedroom a sophisticated look with the Monica collection. The comforter and shams feature an ornate green and brown iron gate scroll motif that is printed on an ivory ground. The pattern is pieced with solid brown pleated fabric and a soft quilted lattice pattern. The comforter and shams reverse to a solid ivory color. The set includes a solid brown bedskirt. The euro shams feature a solid brown microfiber fabric with an ivory color piping. Two embroidered and pleated decorative pillows are included to complete the overall look. The allen xlz-2 aluminum 2-child swivel wheel stroller and bike trailer offers the perfect 3 in 1 product. The item quickly sets up as either a single or double swivel wheeled stroller, or bike trailer right out of the box. 20 rear wheels and 7 front wheels (for stroller Mode) deliver low rolling resistance and large front and side windows let your passenger enjoy the ride. Tinted side windows help keep things cool inside of the cockpit. An extra large interior compartment delivers lots of room for your little riders. 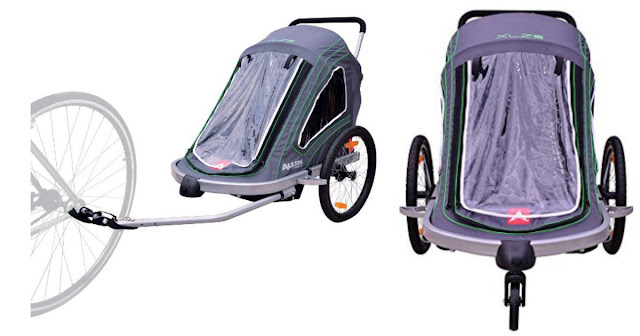 The xlz-2 stroller/trailer includes a recessed foot area your children’s feet and also comes with a roll up three season bug and rain Shield. Zippered panels on the bug and rain Shield make for easy opening and closing. Reflective accents on the XLZ2 deliver added safety in low-light conditions. When not in use, the xlz-2’s folding design and quick release wheels offer easy storage and transportation. The xlz-2 meets ASTM safety standards for Strollers and bicycle trailers. Allen Sports has manufactured top quality products for the outdoor industry since 1965. Still family owned, all of our items are backed by our lifetime warranty. WOW! These New Balance Fresh Foam Boracay Men’s Running Shoes are ONLY $39.99 ((Retail $119.99). 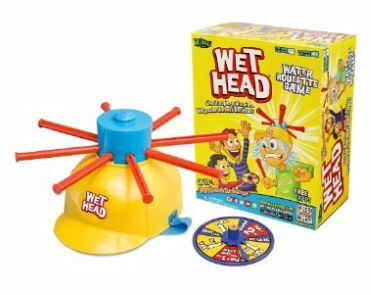 Get this Wet Head Game for just $14.99! It looks like this may be as popular as the Pie Face game so grab it now if you want it! It’s time to take your chances and get WET N’ WILD WITH WET HEAD! Will you be the next wet head?